Turkish Football are reporting that Newcastle have been watching Besiktas midfielder Oguzhan Ozyakup all season. 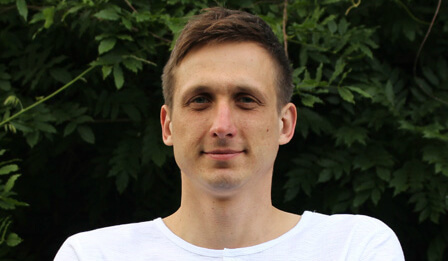 The report is that Newcastle’s representatives have already met with the player’s agents. 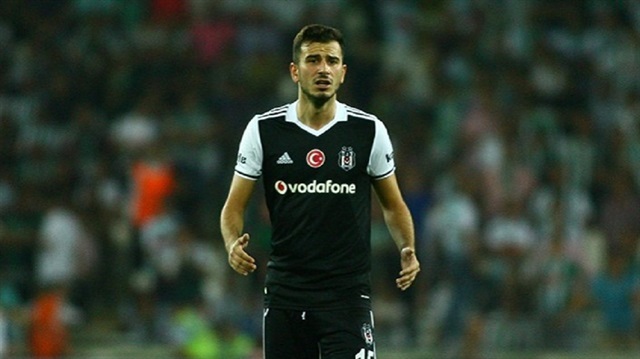 Ozyakup’s contract at Besiktas runs out at the end of June as we had reported back on March 9th and Besiktas are anxious they don’t lose one of their best players as a free agent in the summer. In fact, in the report from Turkey in early March Rafa had already met with both his representatives and the player himself and could have a deal already set up for the summer. The report actually said that the deal had already been set up. The news back then was that Rafa has met with Ozyakup’s agent Kees Vos and his lawyer Alfredo Seco to get the deal agreed to. We hope that’s the case and that Rafa can get some bargains in during the summer and get them in early too. This report in Turkish Football is consistent with the report of March 9th – we hope it’s all true. “There’s only one 17, there’s only one 17 on seventeeee-eeen…” Etc and so on and so forth. hope is wages aren’t high. If a deal has been set up and agreed surely his wages are the last thing a fan would be thinking of, his attitude, skill and commitment are what should concern you. Jail won’t be happy if a player is signed at the start of the window. i must have known Jail was typing. isn’t your position that we wait to the last minute? We should only be buying players who are an upgrade to our current squad. If this Turkish guy is better than Shelvey, Diame or Merino, then OK.
We don’t need squad players, bargains are all well and good, what we really need is talent. Let’s hope that the finance side of things aren’t a problem this time as they were last time and the time before and the time before that as well. In other words Cashley let Rafa do the deal and keep out of it ! Henceforth he shall be known as Ogoz. Copyright Munster:) . Looks a player on the Dennis wise and this sounds like a likely one. Good man rafa and well done Mikey. Cos we’re working in a freebie wonderland ?